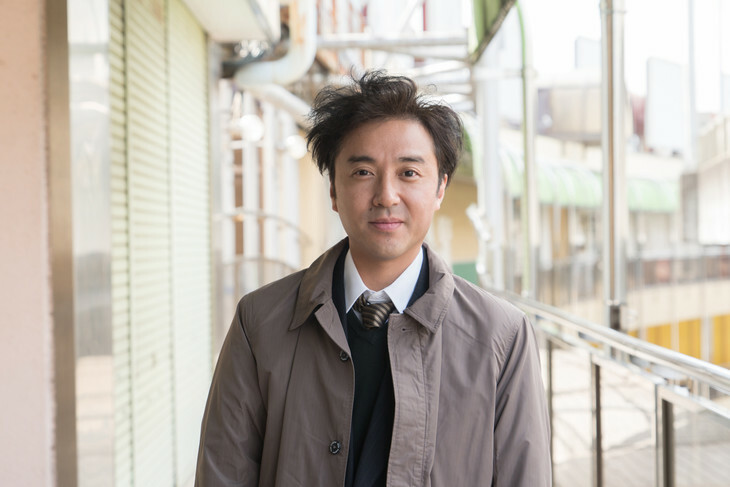 45-year-old Mitsuo Komae (Tsuyoshi Muro) works for an advertising company. He gets demoted from the head office in Tokyo to a branch office in the province. He has to leave his wife and daughter in Tokyo to work at the branch office. There, Mitsuo Komae begins work as the branch office manager which only has 2 employees. Needing to pay for the mortgage on his house and support his student daughter, he seeks ways to increase sales. One day, Mitsuo Komae receives a phone call from a client. The client is CEO Ryuzaki. Mitsuo Komae’s branch office made leaflets for CEO Ryuzaki's company, but a silly mistake was done in the leaflets. CEO Ryuzaki is furious. Making things even worse, CEO Ryuzaki is a yakuza. Mitsuo Komae is in big trouble. Based on novel "I Turn" by Tetsuzo Fukuzawa (published August, 2010 by Bungeishunju).